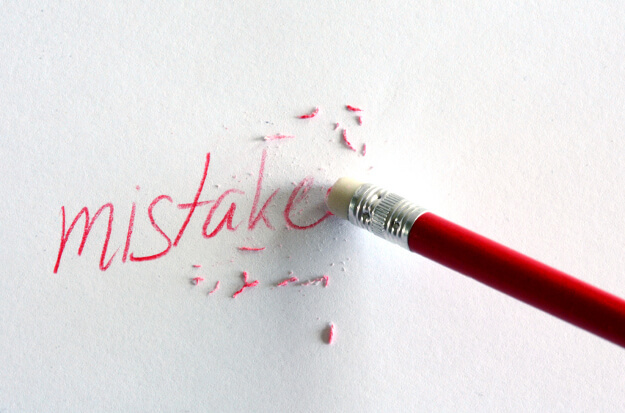 Have you made a mistake while filing your return and does it need to be corrected? Well there’s no need to worry about it, The IRS facilitates tax filers to correct the mistakes through 2290 amendment from. Here at truckdues.com we support all these correction services through e-filing with minimal time and easy to go procedures. Was your vehicle reported as a suspended vehicle (i.e. vehicles mileage under 5000 miles or 7500 miles) and the vehicle has ran more than that? This is referred as suspended vehicle increase in mileage. 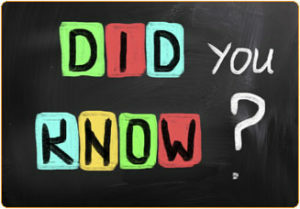 This can be reported by logging on to our website and select the “suspended vehicle exceeding mileage” category, also you need to mention that when your vehicle exceeded the mileage from the previously filed return, our website would do the math automatically and display the tax amount to be paid. Have you increased your vehicle’s taxable gross weight (i.e. 55,000 lbs) after filing the previously filed return? If so, the vehicle would fall under a new category and additional taxes would be incurred accordingly. Now just login to our website and select the “increase in taxable gross weight” category. All you need to remember is the previously reported gross weight and first used month. Our website would do the math automatically for you. Have you entered the wrong VIN number of your vehicle? This should be corrected as soon as you receive the schedule 1 copy from the IRS from the previously files return and report the VIN correction. You will be able to change the VIN number through our website for free if you previous return was filed through us and you will receive the schedule 1 copy for the corrected VIN through email. So, hurry up and do the necessary corrections need before it’s too late! This entry was posted in Uncategorized and tagged 2290 Amendment, ein, Form 2290, hvut form 2290, IRS, IRS Form 2290 Tax on April 18, 2019 by Truck Dues. Hello there truckers, almost on a daily basis we get calls from our HVUT filers trying to figure out what their HVUT Form 2290 tax due would be. Hence, we have come up with a solution, Yes despite we have an inbuilt tax calculator integrated in our website, besides we got a Tax Calculator widget enabled for you right on our home page. Soon as you logon to www.truckdues.com you may enter your vehicle details to get the tax computation done within minutes. So you’d be able to figure out the exact tax calculation for the number of vehicles that you intend to report on this Form way in advance. E-Filing your HVUT Form 2290 is way easier than you think, simply enter your information and answer few questions on our website and our website would automatically fill out your application and generates a virtual paperwork which can be submitted directly to the IRS. Post you submit your application, it just takes few minutes before you receive the IRS digital watermarked copy of schedule 1 in your registered e-mail address and the same can be used during your vehicle registration at the Department of Motor Vehicle. This entry was posted in 2290 e-file, American Trucking, Employee Identification Number, Form 2290, Truck Tax Online and tagged ein, Form 2290, HVUT, IRS, IRS form 2290, Tax Calculator, Tax Computation, Tax Due on April 11, 2019 by Truck Dues. Hello there truckers, thank you for using our website for E-File your HVUT Form 2290. You know very well that a business always needs a support from its clients to grow, so we request you to help us with your word of mouth to help us enhance our capabilities among other possible prospects like yourselves where we can help them with their HVUT Form 2290 filings as well. 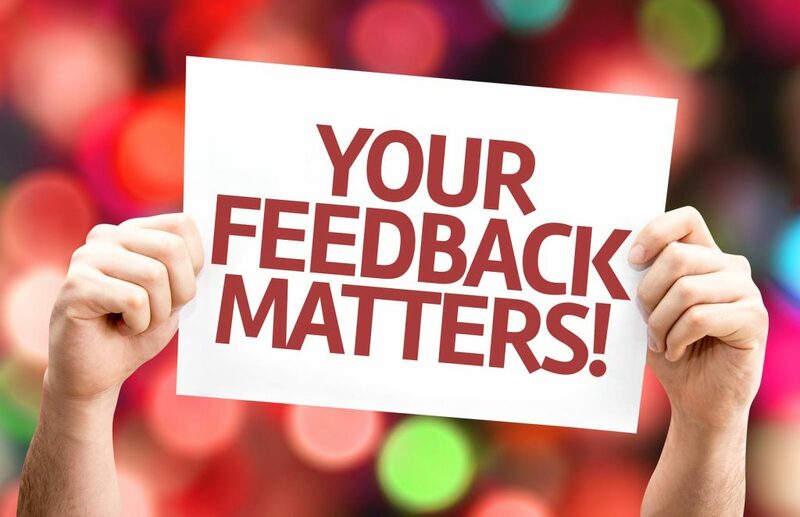 To record your valuable feedback, we have partnered with the online review seeking community https://www.trustpilot.com/review/www.truckdues.com to exhibit your valuable feedback. This might help us to gain exposure among other truckers who needs assistance with e-filing their HVUT Form 2290. Truckdues.com is rated to be one of the best websites to E-File your HVUT Form 2290 by many independent owner operators and trucking companies for its unique pricing and user friendliness. Even a first time e-filer can E-filer their HVUT Form 2290 in a swing of a baseball bat. E-filing has turned to be the modern revolution in filing the HVUT Form 2290. The turnaround time involved in e-filing is mere few minutes. The Stamped 2290 copy will be emailed to you in minutes after you e-file. Thus making the entire tax return preparation process effortless. This entry was posted in 2290 e-file, EIN, Form 2290, Prefile HVUT, prefile-2290 and tagged 2290 e file, ein, HVYT Form 2290, IRS, Review our services, [form 2290 filing] on April 4, 2019 by Truck Dues. 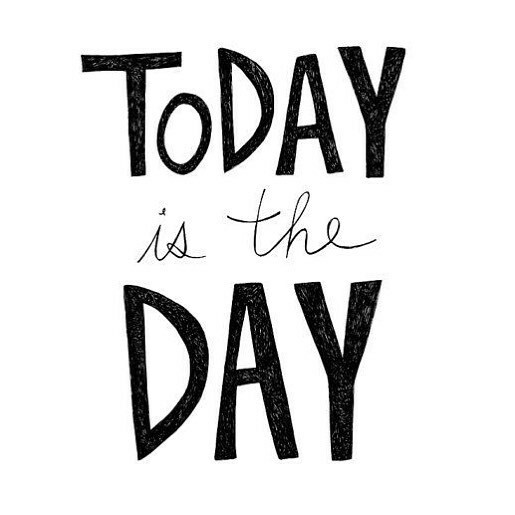 Last Day to E-File your Pro-rated Form 2290! Truckers, this article refers to the Pro-rated HVUT Deadline which is due today for vehicles first used since January 2019. This deadline is only applicable for vehicles that are purchased/re-purchased/began its operation during January 2019. This deadline has No impact over the annual renewal form which is basically due by June and payable until the end of August. The HVUT Form 2290 is a Federal Tax Form which is levied by the Internal Revenue Service on vehicles with a minimum taxable gross weight of 55000 lbs or more and if the vehicle is used on the public highway for its desired commercial, Agricultural & Logging based on its desired purpose. Unlike other tax Forms, 2290’s are always paid full in advance thus filed beforehand during the beginning of the respective tax period the vehicle is been reported under. There are no extensions involved in this tax as interests and penalties might incur if the tax return is filed/paid beyond the deadline. The Federal law indicates that the Form 2290 must be filed on a vehicle by the last day of the month following the month of its First Use. On this basis, the Pro-rated HVUT Form 2290 is due today for vehicles that are into service since January 2018. Truckdues.com is rated to be one of the best priced websites by major independent owner operators and trucking companies who work tirelessly to serve the nation’s demand on time. We have the most honest pricing $7.99 to report a single vehicle on this tax form. Reach our tax experts @ (347) 515-2290 for your HVUT Form 2290 filing needs. Happy trucking! Keep Moving America Forward! This entry was posted in 2290 e-file, EIN, Form 2290, Truck Tax Online and tagged E-Filing HVUT Form 2290, ein, Form 2290, how do i e file form 2290, IRS, Last Day to E-File Form 2290, Tax Form 2290 on February 28, 2019 by Truck Dues. What you must do, when the application says “EIN already Exists”! Hello there truckers, we hope this article reaches you with high spirits. We certainly realize that how hard it is for a Trucker to remember the Tax Deadlines amidst of his busy schedule as they work really hard 24/7 to serve our nation’s demand on time. If a Trucker is not been able to remember the tax deadline no wonder he could not remember which website he used/how did he e-file his past year’s filing. For your kind information, there is nearly 30 websites who were been authorized by the IRS to support e-filing Form 2290. However, there are only few companies amongst the list which have proved their reliability & sustainability over the years, one among them is Truckdues.com. Truckdues.com stepped into the 2290 E-filing service industry in 2014, we had a mediocre establishment among the Trucking community despite the huge competition from the mammoths in this line of industry & many widespread CPA firms. However, we stayed determined & focused as we went further despite crossing many hurdles with our Unique Significance as the Pricing $7.99. Now getting back on Track, when you encounter this message “EIN already exists” which means that you have already have used our website in the past years though you are unaware of that fact besides you try to register on our website all over again. Now in this situation you just need to request for a new password/reset your account password from the website so you’d be able to gain access to your existing account and to gain access to your prior filings done via our services. This way will let you import most of the necessary information from your prior filings you so you don’t need to type in all the information one more time; thus this process remains time efficient. Our Tax experts stay dedicated to assist you with your HVUT Form 2290 needs or working hours are from [Monday through Friday, 9 A.M to 5 P.M, Central Standard Time]. See you over the next article. Happy Trucking! Keep Moving America Forward! This entry was posted in 2290 e-file, EIN, Form 2290, Truck Tax Online and tagged 2290 e file, ein, Form 2290, Form 2290 e file, IRS, IRS form 2290, “Cheap 2290 E-Filing”, “How do I E-File 2290?” on February 22, 2019 by Truck Dues. Read this if you Faced a Transaction failure while processing our service fee payment! Hello there Truckers, over this article we are going to discuss about the most common trouble faced by our users while trying to process the service fee payment using their credit/debit cards towards electronically transmitting their tax returns to the IRS for acceptance. Error 1 – Incorrect personal information. Error 3 – Incorrect credit card details. The term speaks for itself, when your information entered likely Name on the card, the Billing address etc. seems to be imprecise in accordance to the card you’re trying to use, basically it ends up as a failure in authenticity of the transaction, and hence our system will not be able to capture/process the payment off your card. Hence, it’s better to verify your personal information before processing a payment. A stable internet connection is absolutely necessary for a transaction to go through successfully. If the internet speed fluctuates heavily then it could affect the transaction. Also, closing the tab or window will result in failed payment or incomplete payment. Also, letting the webpage to remain stranded for a longer with no activity might expel you off the current session and would advise you to re-login to re-establish connection. That being said, this remains to be another reason to face a Transaction Failure. If your transaction is unsuccessful, it’s because your bank or Credit Card Company has declined the transaction due to entry of incorrect details. Possible reasons why your payment was declined: your type of card is not accepted by this website like if you forget to select the type of the card such as VISA, MASTER, AMERICAN EXPRESS, DISCOVER etc. before entering your card details. Now regardless of the above 3 error scenarios, if you faced a transaction failure & if your bank account indicates withdrawals, do not panic as the failure payments does appear to be a debit on your statement but technically the money was unsettled to us on these failure transactions. Well, generally your financial institution/Bank reserves the amount for every transaction that you attempt to conduct. However if the transaction fails your bank will automatically release the funds back to your bank account. Generally it takes up to 2-4 business days (depends on your financial institution’s terms & regulations) to notice the credit appearance in your card. You may certainly contact your bank for further inquiries over this matter. We hope you find this article useful while performing any credit card transactions henceforth. 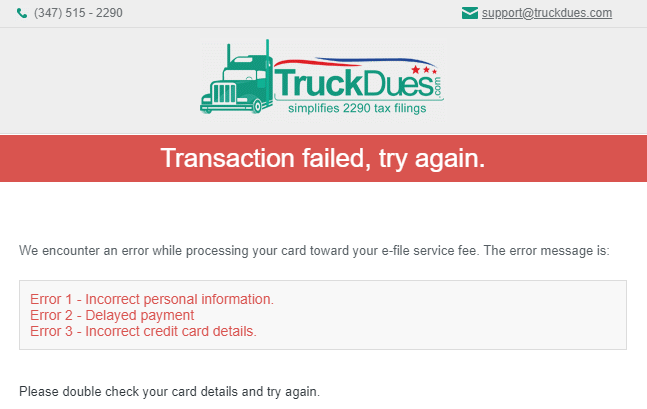 This entry was posted in 2290 e-file, EIN, Truck Tax Online and tagged ein, Failure transaction status, Form 2290, HVUT, IRS, multiple charges on debit card, online transaction failure complaint, payment failed debit, transaction failure causes, transaction failure debit card on February 8, 2019 by Truck Dues. The Government has temporarily recommenced operations after the longest shut down ever! The U.S. government has re-opened temporarily after the longest shutdown in American history. The impact that the 35 days of the President Trump’s government shutdown has had on federal workers and beyond. This shutdown has adversely affected many tax payers either with quite a few tax forms were lined up for renewal namely, Federal tax Forms 2290, 720, International Fuel Tax Agreement & few more. 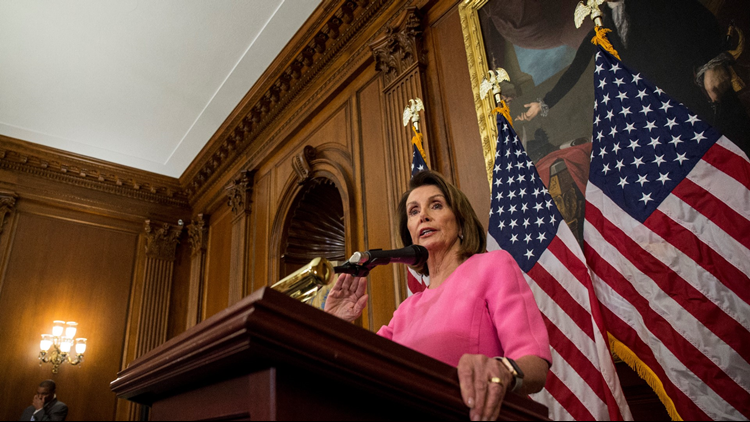 According to the statistics of the Congressional Budget Office, The recent government shutdown cost the economy $11 billion, including a permanent $3 billion loss. Although most of the damage to the economy will be reversed as the government reopens and workers return to their jobs, the CBO Congressional Budget Office (Federal agency) estimated $3 billion in economic activity is permanently lost. Whilst this historical shutdown prevailed, many HVUT tax payers contacted us to know about the IRS recommencement to deal with their penalties, general inquiries and etc. Since www.truckdues.com serves to be an intermediate service provider for e-filing the Federal tax form 2290, our expertise is only towards the overall e-filing process and its sequential processes. However, throughout this shutdown we had to manage many conventional paper filer’s questions due to major local IRS facilities & Courthouses shutdown besides the e-filing option was there as live option to File and pay the HVUT Form 2290 amidst the shutdown and e-filers were still been able to File, pay & Receive the IRS digital watermarked copies of Schedule 1 in their registered e-mail address. However, we felt happy that we were considered to as a helpline for 2290 e-filing by many owner operators who had no option to schedule any appointments nor was able to contact the Internal Revenue Service regarding seeking assistance with their Heavy Vehicle Used tax Forms. We always feel much obliged to serve the ever hard working trucking community with their HVUT Tax Filing needs. This entry was posted in 2290 e-file, EIN, Form 2290 Claims, IRS updates, Truck Tax Online and tagged Congress, ein, Form 2290, Government Shutdown, HVUT Form 2290 Deadline, IRS, President Trump, Senator, Unsalaried employees on January 28, 2019 by Truck Dues. Did you know an EIN recognition period can be prolonged due during the Government Shutdown? Hey there truckers, we got to let you know about one of the major impact of the recent government shutdown over your HVUT Form 2290 filings. 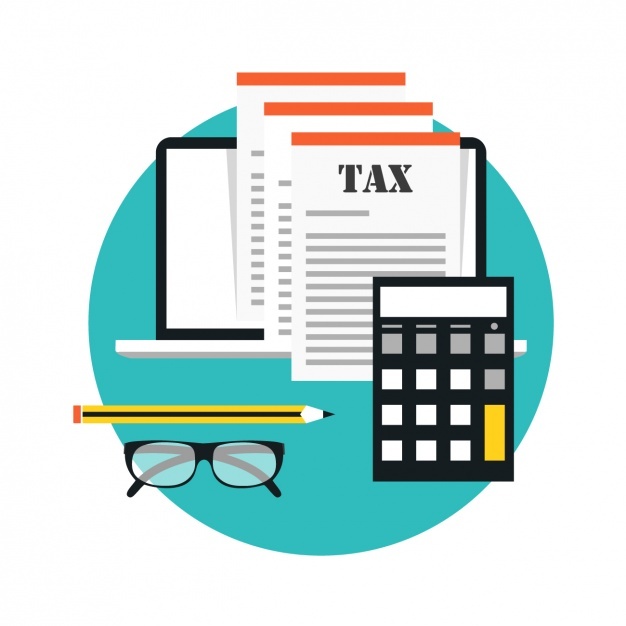 The federal law states that you must wait until 15 business days (Excluding the weekends & Federal Holidays) before you could use your newly acquired EIN over any e-filed tax returns. Now as that the government shutdown still persists, it seems to have a direct impact on the EIN maturity tenure. We have been told that 15 days period remains non accountable if the EIN was applied during the course of the government shutdown. So the 15 business days waiting period is even more extended without any further notice until the Government officially ceases its shutdown. Now due to this fact, a large number of truckers who recently applied for a New EIN are facing rejections on their Form 2290 application from the IRS due to non-recognition of the EIN despite the fact that the EIN is at least 15 business days older, now this evidently delays Truckers their chance of getting their vehicle registration done as they can’t renew their trucks tags, licenses etc. Unless they submit the IRS stamped 2290 Schedule 1, Thus it results in many truckers who are not been able to start making money with them trucks. The worst part is, generally when you encounter any issue with your EIN such as electronic database non-recognition, you can go ahead with the old school fashion paper filing/filing at the local IRS facility. Now due to the shutdown all the Local IRS centers remain closed until the Government shutdown is ceased. Perhaps if you were thinking about mailing the documents to the Treasury; it would take forever than before right now due to this shutdown. This entry was posted in 2290 e-file, EIN, Employee Identification Number, Form 2290, Truck Tax Online and tagged ein, Form 2290, Form 2290 rejected due to new EIN, Government Shutdown, IRS, IRS shutdown, New EIN on January 25, 2019 by Truck Dues. 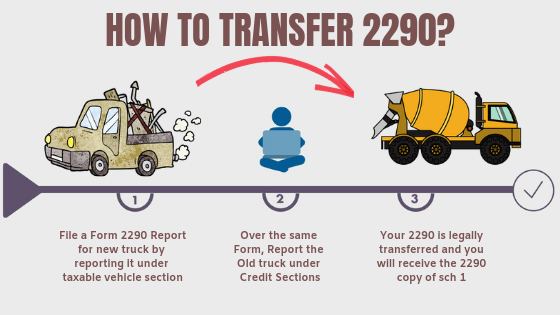 Did you know, Getting the 2290 Transferred from the Old to New is possible via Form 2290? Hello there Truckers, most of you all would think how to transfer your 2290 from the old to new unit. Well here’s the answer, it’s simply done over a regular Form 2290. Generally when you e-file the Form 2290 you know that you always make the tax payment to the IRS full in advance. So if you had sold a vehicle amidst a tax period for which you have made the tax payment full in advance. You may certainly claim a partial refund or an adjustment of tax credits to the replacement unit. If you had not bought any replacement unit versus the sold vehicle you may simply opt for a tax refund which is done by filing the Form 8849 Schedule 6 (Claim for refund of excise taxes). Upon a successful submission of your claim request, takes 21 business days before the IRS could mail you the refund check. On the other hand, if you had purchased a replacement unit versus the sold vehicle, you may go ahead and claim a partial credit carryover towards the Pro-rated tax due amount of the new replacement unit. By this way, you would be able to nullify your tax due (In case of same month remains in common for both sold & newly acquired unit) & pay the difference in excess post adjustment (In case of same month does not remains in common for both sold & newly acquired unit). However, the vehicle that was sold would never reflect over your copy of Schedule 1 as the IRS systems would only reflect taxable units and suspended/exempt units determined based on the desired mileage use of the vehicles. Whereas vehicles reported under credit sections would not show up on the actual stamped version of Schedule 1 although it does remain accountable for your credit adjustment in the backend. Truckdues.com is rated to be one of the most efficient & cost effective priced websites that support HVUT Form 2290 filings electronically. We ensure zero tolerance towards any errors that might occur whilst the e-filing process. The best part of e-filing is the turnaround time where it just takes few minutes before receiving the IRS digital watermarked copy of schedule 1 back in your e-mail. This entry was posted in 2290 e-file, American Trucking, EIN, Employee Identification Number, Form 2290, Truck Tax Online and tagged Claim Credit, Claim Refund, Credit Adjustment in Form 2290, ein, Form 2290, How do I transfer my 2290? How to e-file and receive the Schedule 1 in my e-mail, HVUT, IRS shutdown on January 17, 2019 by Truck Dues.